Home Differences What is the Difference Between Capital Receipts and Revenue Receipts? 1. Capital receipts refer to amounts received by a business which lead to increase in the total capital. They increase liabilities or reduce assets. These are funds generated from non-operating activities of a business hence are not shown inside the income statement. 2. 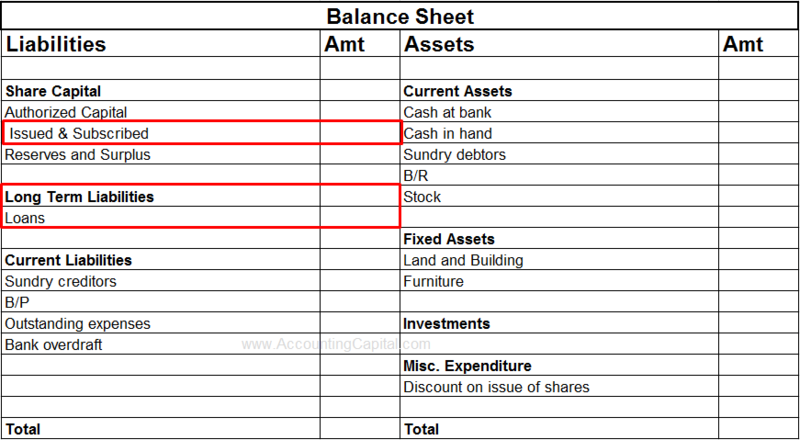 They are shown inside a balance sheet. 3. They are non-recurring in nature which means that they don’t occur regularly. 4. They are not available for distribution of profits. 5. Capital receipts are not obtained by the normal course of business operations. 6. Examples – Issue of shares or debentures, Sale of fixed assets, Loans received, Additional capital introduced by the proprietor(s), etc. 1. Revenue receipts are amounts received by a business as a result of its core activities. These are funds generated from a firm’s operating activities hence are not shown inside the balance sheet. 2. They are shown on the credit side of Trading and Profit & Loss Account. 3. They are recurring in nature and can be seen quite often. 4. They are available for distribution of profits. 5. Revenue receipts are obtained by the normal course of business operations. 6. Examples – Sales (inventory), Sales (services rendered), Discount received from creditors or suppliers, Sale of scrap, Interest earned, Dividends received, Rent received, etc. The points mentioned above end up covering almost all major areas of difference between capital receipts and revenue receipts.